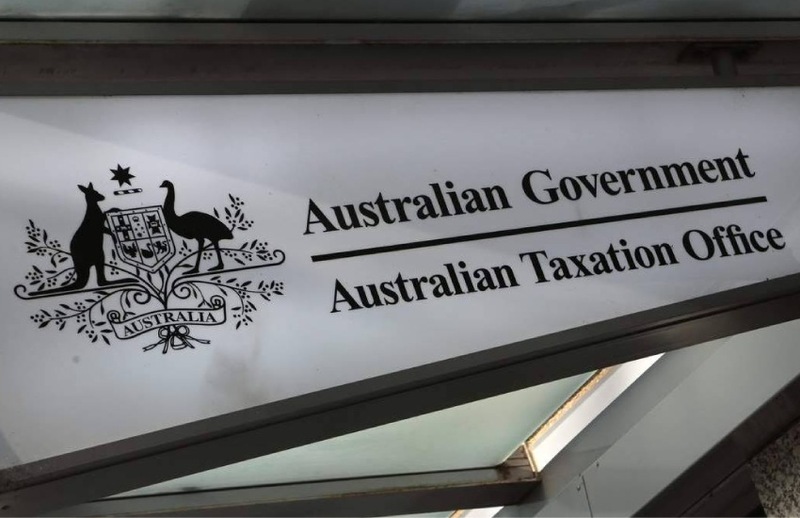 The ATO has announced it will look to extend the independent review process over tax disputes to small businesses, in a move that has been welcomed by the industry. "We are going to trial an independent review process for certain small business audits from 1 July — with the intention over time that businesses, regardless of their size, have access and rights to a fit-for-purpose review prior to the finalisation of audit," said Mr Jordan. Mr Jordan’s comments come after the Inspector-General of Taxation announced last month that he would be undertaking a review of the ATO’s use of garnishee notices. Speaking to Accountants Daily, Institute of Public Accountants general manager of technical policy, Tony Greco, said any move to address the balance of power between the Tax Office and small businesses was welcome news.